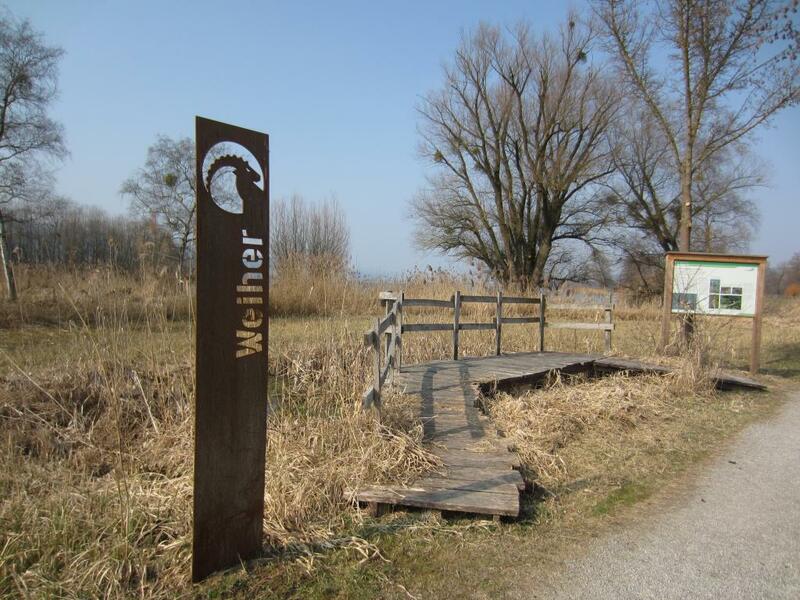 The trail offers nature lovers and anyone seeking relaxation an ideal opportunity for observing nature at five marked observation points between Hochdorf and Baldegg railway stations. The beginning and end of the trail feature large-format overview maps. 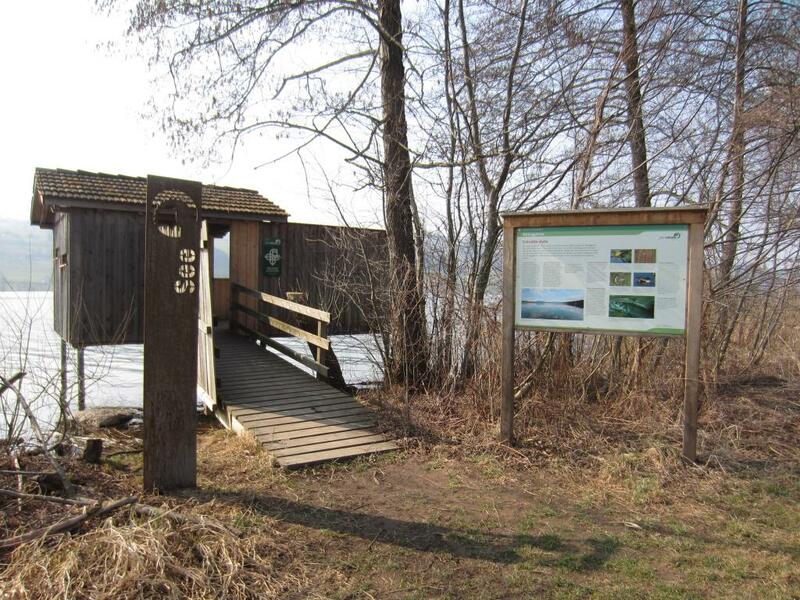 The observation points benefit from richly illustrated panels detailing habitats and their typical flora and fauna. 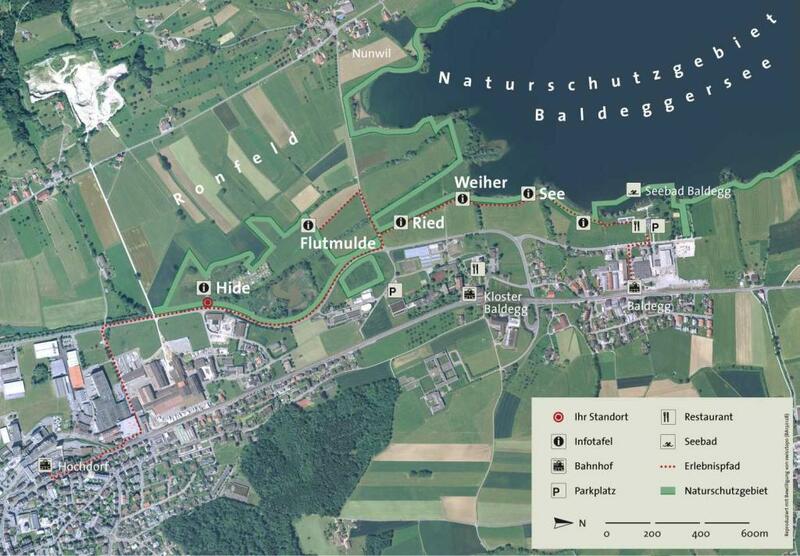 The trail is easily accessible from both sides by public transport. The unmade gravel path is suitable for pushchairs and therefore family-friendly. Refreshments and bathing at the Baldegg lido.